Snow flurries still surprised us last week…but I finally think Spring is in the Air. And to celebrate I found these on Etsy today. 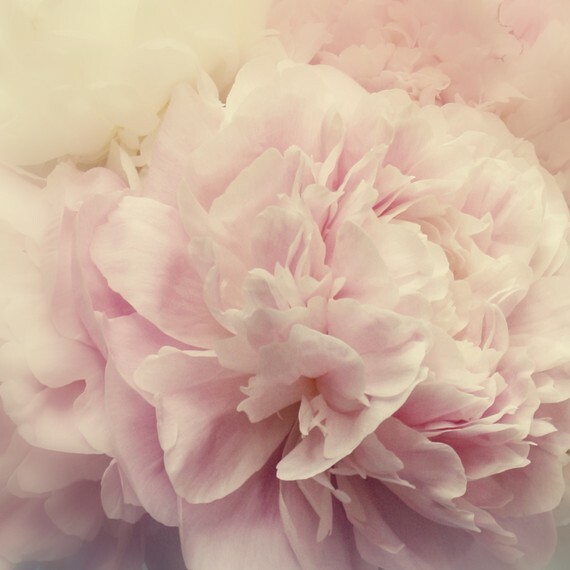 Spring Flora by skippydesigns on Etsy. Can’t wait for the Cherry Blossoms to appear here in Seoul. How nice would this print be to have always in a room in dark winter days. 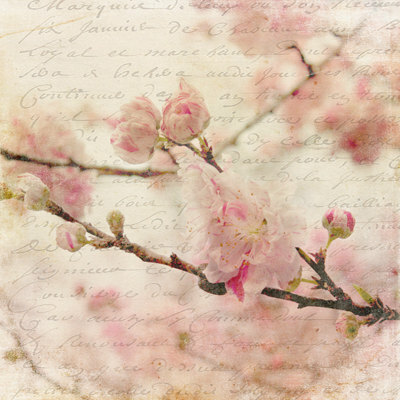 Spring Love Letter 10 X 10 Fine Art Print by BornBarefoot on Etsy. 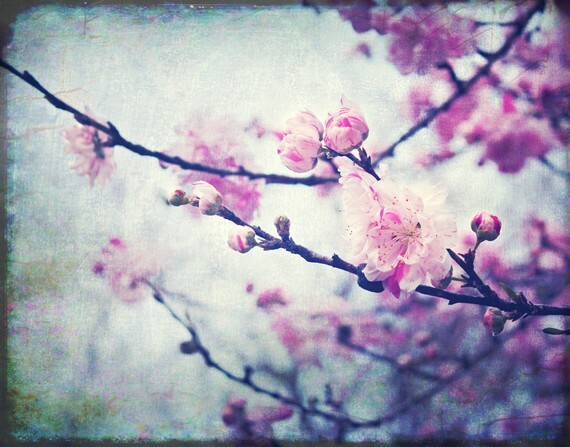 Urban Blossom 11 X 14 Fine Art Print by BornBarefoot on Etsy. Isn’t this just too beautiful for words ? Whisper Sweet Nothings Fine Art Print by BornBarefoot on Etsy. oooh…and while we’re at it on ETSY FINDS …. 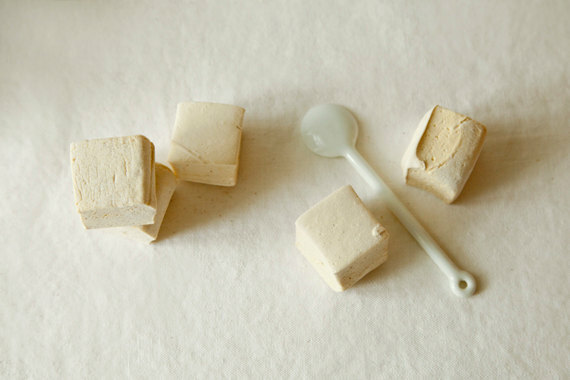 Passionfruit Marshmallows by whimsyandspice on Etsy. A little sweet treat will also go down quite well on this Monday afternoon !! Let’s hope Spring is finally in the air…and no Snow Surprises anymore. 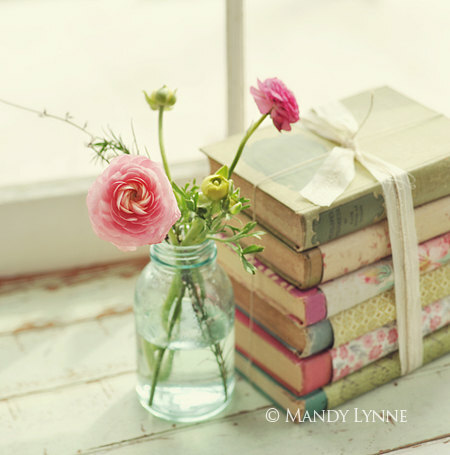 We need to lighten our loads, lighten the mood and no better way than with the hope of Spring in the Air !